A quick view of the most influential metrics in Gentilly. Gentilly is a large neighborhood in New Orleans, which spans from the Louisville and Nashville railroad on the south to Lake Pontchartrain to the north. It also extends from Bayou St. John on the west to France Road to the east. Sub-neighborhoods within Gentilly include, but are not limited to Mirabeau Gardens, Milneburg, Gentilly Terrace, Oak Park and Edgewood. Gentilly has one of the most varied "city-scapes" in New Orleans and is far less touristy than most neighborhoods in the city. It features strip malls, California Bungalows, Spanish Revival Bungalows, English Cottages and historic Dillard University. It is an affordable, racially and ethnically diverse, predominantly middle-class neighborhood nestled in the heart of New Orleans. Settlement in the area began as early as 1830 and the settlement that would one day grow into the neighborhood of Gentilly began as a small settlement. The settlement was built along a long narrow ridge, plus the small town of Milneburg (which was built on raised piers) along the shores of Lake Pontchartrain. Much of the area along the lake and ridge were swampy and less than habitable. Gentilly Terrace was the next area developed in the early 1900s. The area had to be prepared for development by excavation and piling up of the earth to create terraces of dry land. With land reclamation, drainage pumps and higher lake levees, more land was made usable. Aside from the original ridge and the lakefront area much of Gentilly was hard hit by Hurricane Katrina. Today it is moderately populated, but still, has less than half of its pre-Katrina population. Public education is provided by the New Orleans Public School District and the Recovery School District. There are also some private schools in the neighborhood like Brother Martin High School and Holy Cross School. The New Orleans Public Library operates a branch library in the neighborhood, the Norman Mayor Branch of the New Orleans Library. The FBI operates the New Orleans office in Gentilly. Bus service to the neighborhood is provided by the New Orleans Regional Transit Authority. Homes come in a variety of sizes and styles to suit the needs of potential buyers. Other real estate options include apartments for rent, as well as town-homes and condominiums for sale or lease. It is a historic and bustling community where diversity is key and neighbors become friends. 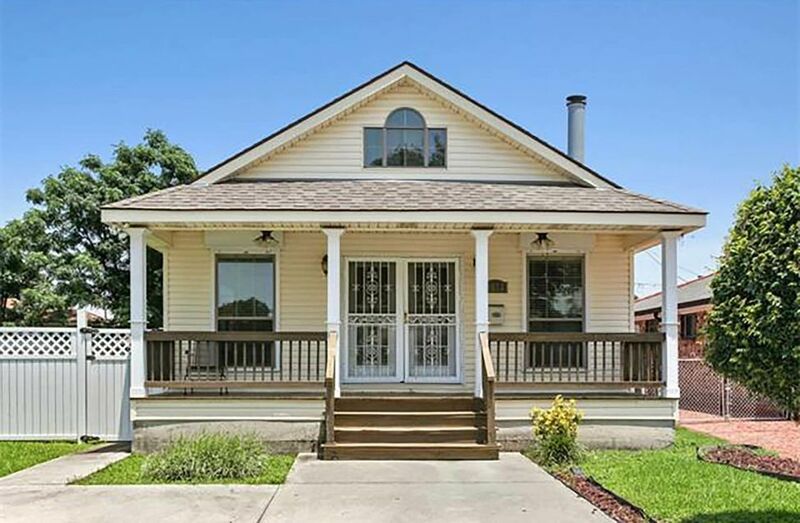 To find the home of your dreams in beautiful Gentilly, New Orleans, call friendly local real estate agent Mary Danna today at 504-517-6533. 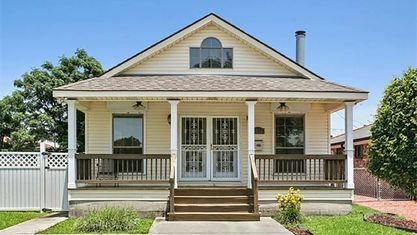 View our selection of available properties in the Gentilly area. Get to know Gentilly better with our featured images and videos. Browse through the top rated businesses in the most popular categories Gentilly has to offer.